"The music I love and collect are songs of the sea. because there are none better." 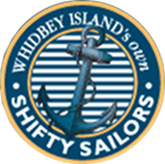 The Shifty Sailors Celebrate 26 Years! 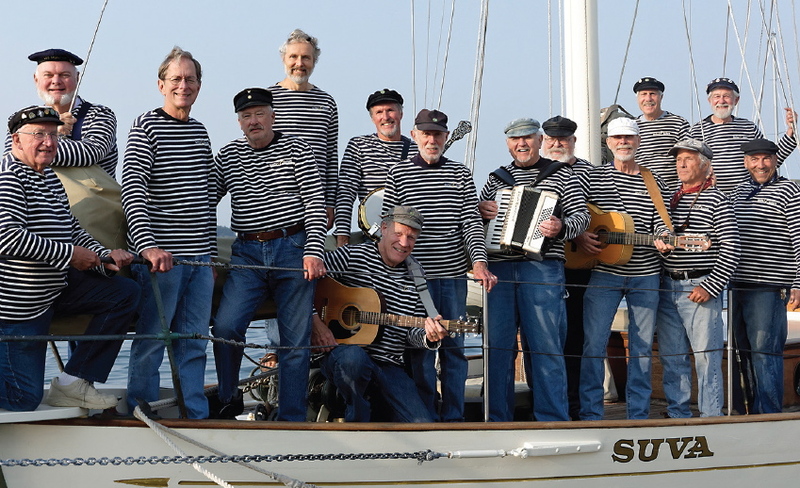 Singing together since 1993, the Shifty Sailors have followed Tall Ship Festivals throughout Europe, performing in Norway, Estonia, Latvia, Lithuania, Poland, Germany, Denmark, Ireland, Wales, England, France and the Czech Republic. They have sung at a Whale Festival in Hawaii, a Tall Ship Festival in Newport, Rhode Island while touring seaports of New England, and Pacific seaports on the West Coast from British Columbia to California, including at such venues as Coupeville’s MusselFest, Penn Cove Water Festival, Anacortes Waterfront Festival, the Island County Island Fair, Port Townsend’s Wooden Boat Festival, and the Fishermen’s Fall Festival in Seattle. They have recorded six CDs. Copyright © 2010 Shifty Sailors | Golf Club Reviews presents Curious ...a WordPress Theme by WebRevolutionary.